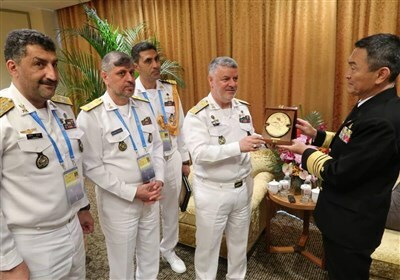 Rouhani also called on provincial officials to coordinate necessary preparations to handle various issues facing people in the flood-hit areas. He pointed to the continuation of flash floods in the northern province of Golestan and called for a cabinet session to assess the extent of damage on the province's infrastructure, farmlands and personal property. 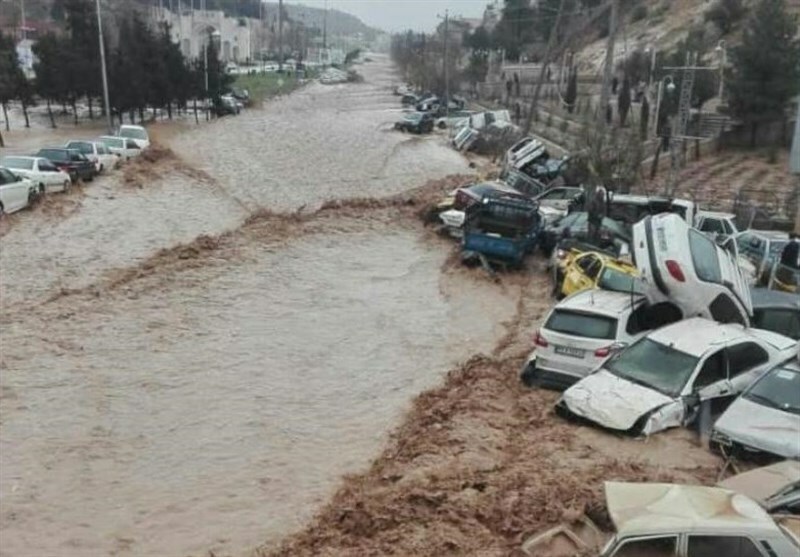 On Monday, at least 19 people were killed and 119 injured in flooding that hit the southern city of Shiraz, head of Iran Emergency Medical Service Pirhossein Kolivand said. The flooding in Shiraz inflicted financial damage upon the city’s markets, including the Vakil Bazaar, which has been registered as a national heritage. Later on Monday, Rouhani issued a message, extending his condolences to the victims of recent floods in a number of Iranian provinces and urging all concerned officials to boost their efforts to solve the problems that face flood-stricken areas of the country. “I extend my condolences to the dear Iranian nation, especially the honorable people in all flood-hit provinces and particularly the bereaved families (who lost loved ones) in the today’s incident in Shiraz and ask the Almighty God to grant patience to survivors and speedy recovery to the injured,” Rouhani said. 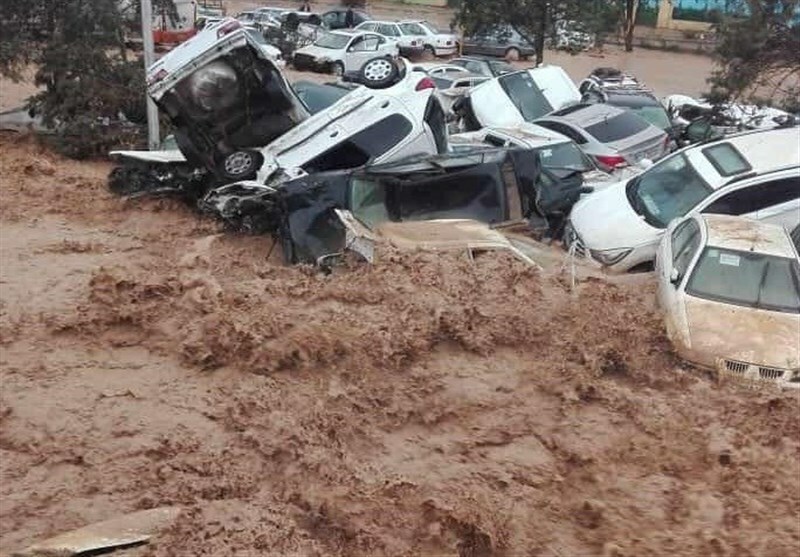 The president also tasked the interior minister and the governor general of Fars province to explore the reasons behind today’s deadly flood in Shiraz and deal with all possible parties who have failed to fulfill their duties in this regard, Press TV reported. 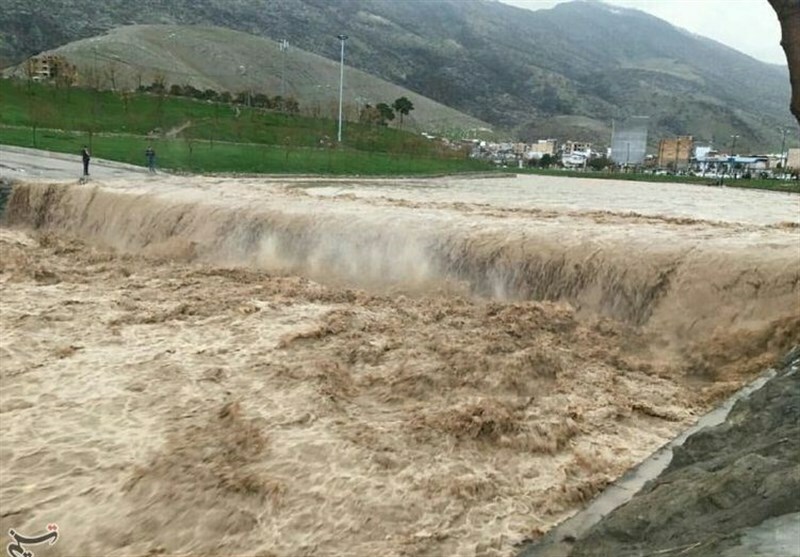 “According to an announcement by Iran's Meteorological Organization, heavy precipitation and subsequent flooding are possible along the path of rivers and flood channels across the province,” he said.